If you’ve decided to use our Guide to the Milford Track in conjunction with our guide on how to navigate on the Milford Track we thought it would be useful to provide location data for the three huts along the track. While the Milford Track is very well marked, it can be very helpful to see exactly how far you are from your destination. This post will show you how to download GPS locations for the huts to be used with the Backcountry Navigator app (or any other GPS app)! If you’ve already downloaded the Backcountry Navigator app to help you find your way on the Milford Track, the steps below should be fairly intuitive. If not, be sure to check out the links above to get started with this awesome app. The Milford Track traverses 53.5 kilometers through New Zealand’s stunning Fiordland National Park. The trail is well marked and well maintained, and thousands of hikers successfully navigate it each year…. The Milford Track traverses 53.5 kilometers through New Zealand’s stunning Fiordland National Park. The trail is well marked and well maintained, and thousands of hikers successfully navigate it each year. However, the Milford Track is still a backcountry trail requiring you to have a solid plan for navigation. This post will explain exactly how I navigated on the Milford Track, show you how to use some of the tools I employed, and even provide some resources for those undertaking the trek. Let’s get started. Walking the Milford Track will undoubtably be an experience you will never forget. You’ll certainly remember the crystal clear waters of the Clinton River, the awe inspiring height of Sutherland Falls, and stunning views from atop Mackinnon Pass. The only thing about the Milford Track that you may not want to remember is huffing and puffing your way up the trail while your back aches, your legs burn, and you can’t help but know that you’ll be forced to take the top bunk above the snorer for another night. But fear not! With just a bit of advance work and preparation, you can make sure you’re physically ready to have your best experience on the Milford Track. Read on for our simple advice on how to train for the Milford Track, feel your best, and enjoy your trek to the fullest. Don’t be left behind on the climb to the top of Mackinnon Pass! If you’ve read our Guide to the Milford Track you may be wondering what our packing list looked like. Well, here it is! Below you’ll find a detailed packing list that will provide you with great, trail-tested gear that won’t weigh down your backpack too much. This list reflects our personal packing list which will vary for each individual’s specific needs. However, this should serve as a great starting point for planning your own Milford Track adventure! 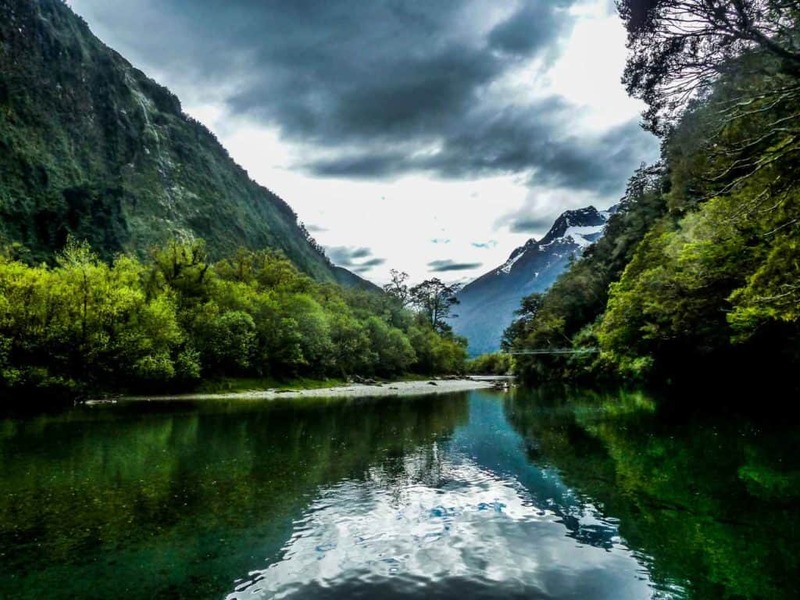 For many, walking the four-day Milford Track is a once in a lifetime experience. Known as the ‘finest walk in the world’ the Milford Track traverses a remote section of New Zealand’s Fiordland National Park and includes such incredible sights as Sutherland Falls, Mackinnon Pass, Mackay Falls and the stunning beauty of Milford Sound. I walked the Milford Track in late October, at the very beginning of the tramping season in Fiordland. This Milford Track trip report will help prepare those interested in walking this incredible route for this 53.5 km hike. Looking for some inspiration for your Milford Track adventure? Check out some of the incredible landscapes you’ll encounter on the ‘finest walk in the world’. Be sure to check out our Guide to the Milford Track for everything you need to know to plan this epic trip! The Milford Track in New Zealand’s Fiordland National Park is known as the “finest walk in the world” for good reason. Accessible only by boat, this 4-day, 53.5 km route traverses untouched rainforest, high-alpine passes, crystal clear rivers, and spectacular waterfalls before finishing at the idyllic Milford Sound. While the Milford Track is the most regulated of New Zealand’s Great Walks, with proper planning you’ll still find ample tranquility and a true wilderness experience on this epic tramp. 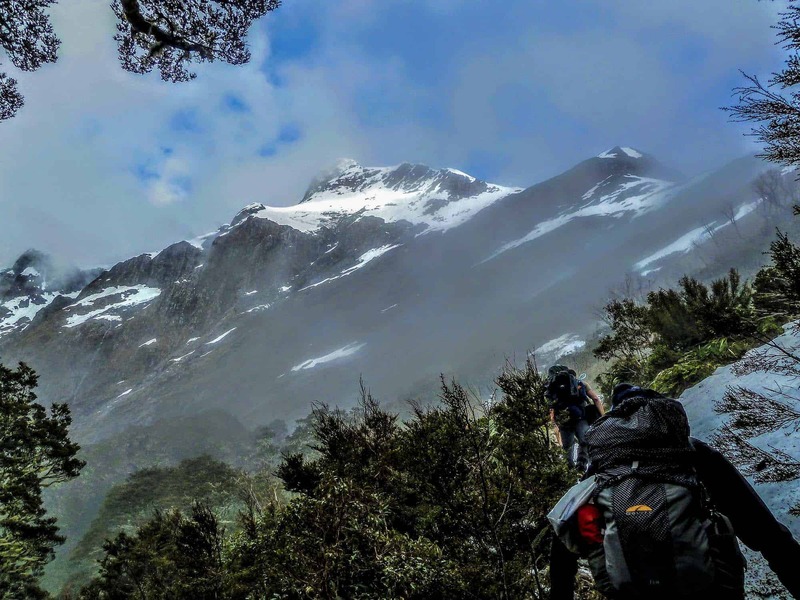 In this article, we’ll walk you through each step in the planning process so that you’re ready to have the perfect Milford Track adventure.